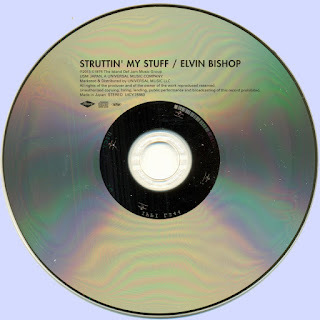 Shortly after recording this show for the King Biscuit Flower Hour in April 1976, Elvin Bishop, along with his current album at that time, Struttin' My Stuff, made it to the #2 position on the Billboard pop chart and went gold (thanks, in large part, to its hit single, "Fooled Around And Fell In Love"). The single was already a hit, but it was this Biscuit show that gave Bishop his first extensive national radio exposure. 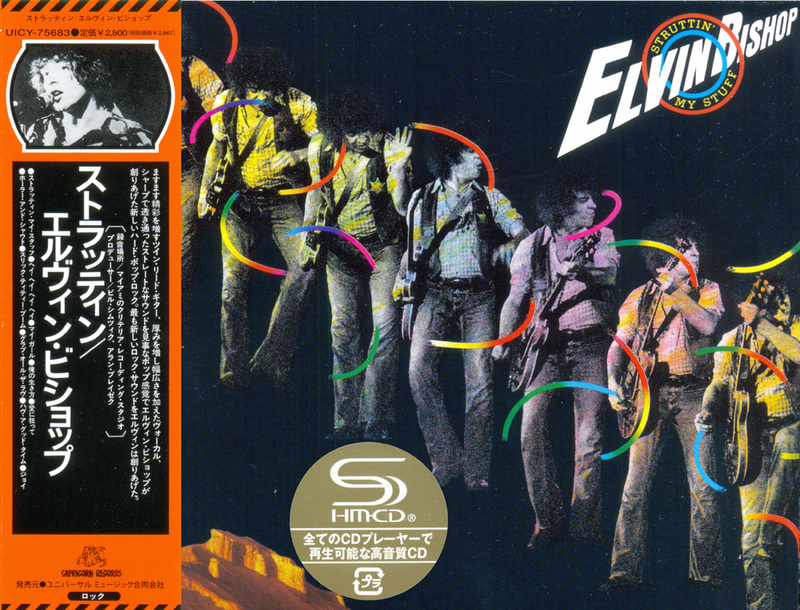 In addition to Elvin Bishop himself on guitar and vocals, the group featured on his recording was made up of bassist Fly Brooks, keyboardist Bill Slais, second guitarist Johnny Vernazza, drummer Donny Baldwin and vocalists Reni Slais and Mickey Thomas. Thomas, who had charted his first international hit as the singer on "Fooled Around," would emerge two years later (along with Baldwin) as a member of rock-revamped Jefferson Starship, with whom they would reach superstar status, thanks to hits like "Find Your Way Back" and "We Built This City."